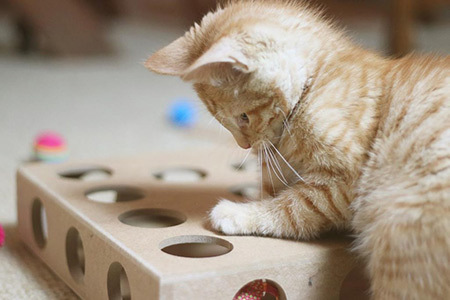 Our favorite cat toys, games and puzzles. 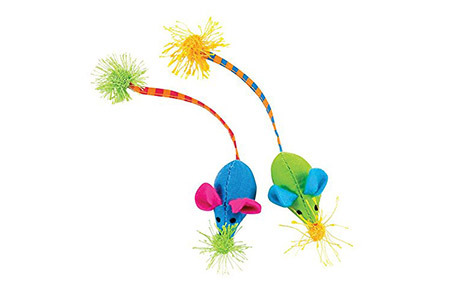 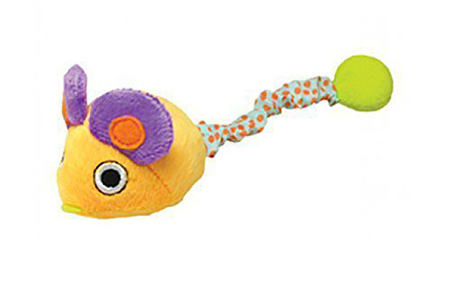 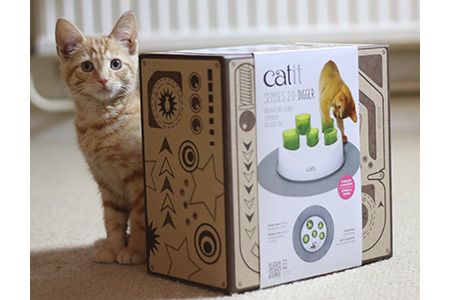 Here you’ll find all the cat toys featured on this website, gathered together in one place. 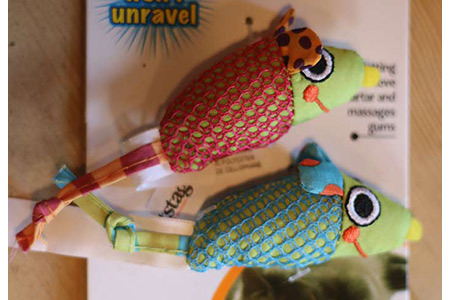 You’ll find links to detailed reviews and to our other shop pages in the right hand sidebar. 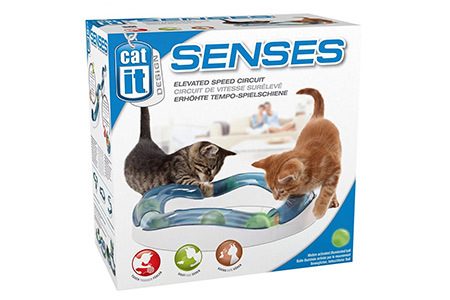 Our chief toy tester Billy loves to put new toys through their paces, so drop back soon to see what he thinks of the latest puzzles, games, and toy mice.